On 9,500 square meters of exhibition space, the event brought together internationally renowned manufacturers, laboratory users, consultants and key government officials on one common platform to discuss best practices and seek solutions to some of the most pressing challenges related to the industry and research. 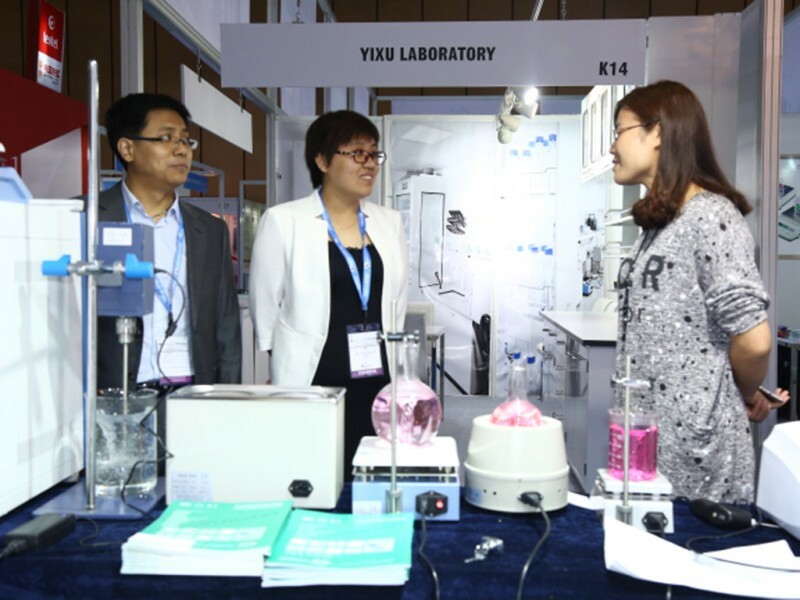 For the first time ever, the trade fairs staged a Live Lab, where visitors had visual experience of lab demonstrations. In a real live laboratory, exhibitors performed live experiments for the visitors by displaying and running instruments from the pharma analysis area. Very successful were also the special show on “Lab safety in the workplace” and the “Practice-oriented seminar for laboratory users”. Both not only offered valuable advice from the experts, but also exciting experiments and insights. As always, the high-impact analytica Anacon India conference was another highlight of the event. Under the title ‘Science meets Technology’, the conference focused on ‘Regulatory aspects of Pharmaceutical Laboratories’, ‘Biopharmaceuticals and Bioanalysis’, ‘Food Safety’ and ‘Clinical Diagnosis’. The theoretical sessions were rounded out by tutorials where practical application tips were passed on the audience. Eminent speakers, scientists, industry representatives and more than 320 delegates engaged in knowledge-share and exchange of expertise. The analytica Anacon India conference was co-organized by Messe München India and the Indian Analytical Instruments Association (IAIA) and chaired by Mr. Nitin Kabbin from the Indian Analytical Instruments Association (IAIA) and Prof. Oliver J. Schmitz from the University of Duisburg-Essen, Germany. Key buyers engaged in close to 750 face to face meetings as part of the Buyer-Seller program running alongside the trade fairs. 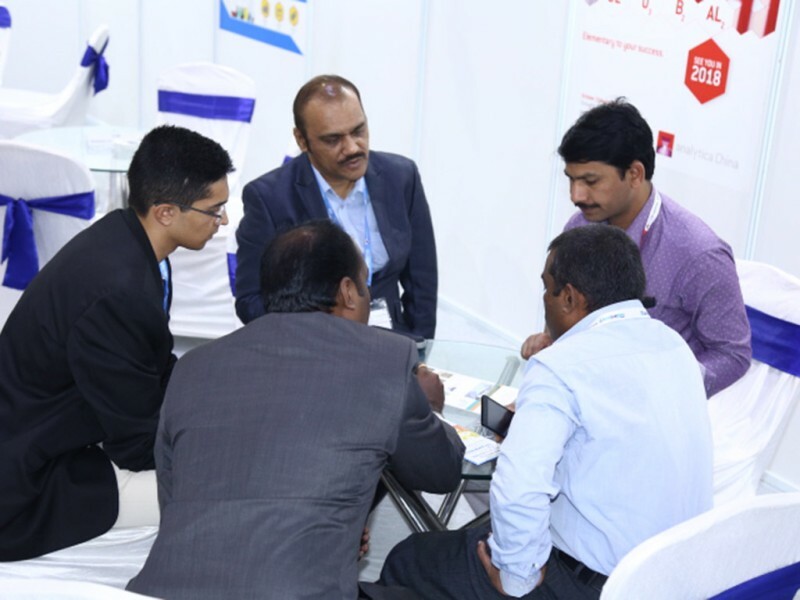 Exhibitors, decision makers and VIPs directly networked and interacted with clients and other industry delegates from international and domestic markets and discussed new equipment, technologies and solutions. 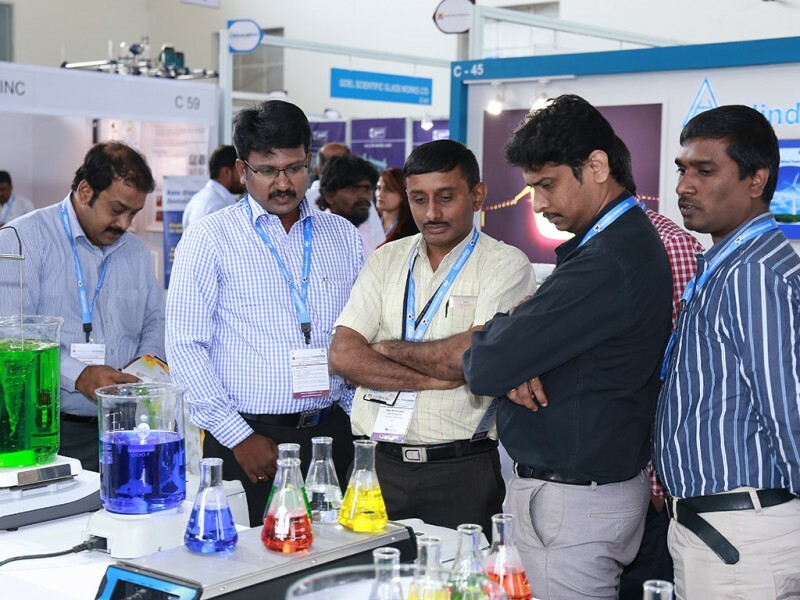 The next edition of analytica Anacon India and India Lab Expo will take place from September 21 to 23, 2017 at the HITEX Exhibition Center in Hyderabad.